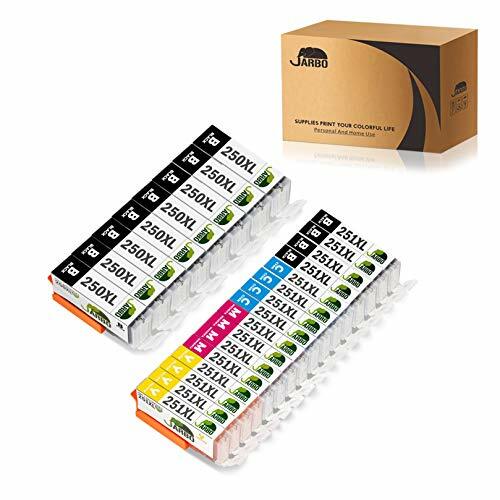 JARBO Compatible Ink Cartridge Replacement!! Sweet Deal! !